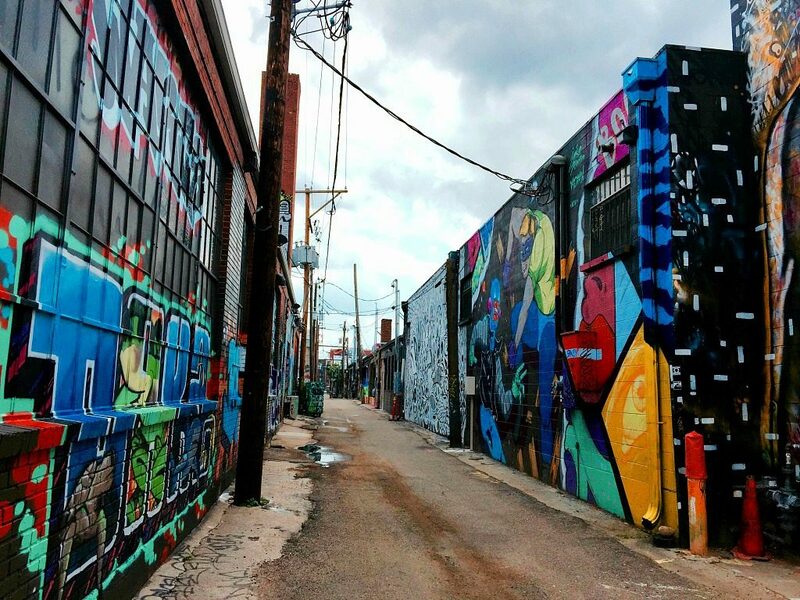 One of the wonderful things about Denver is all the distinctly different neighborhoods. 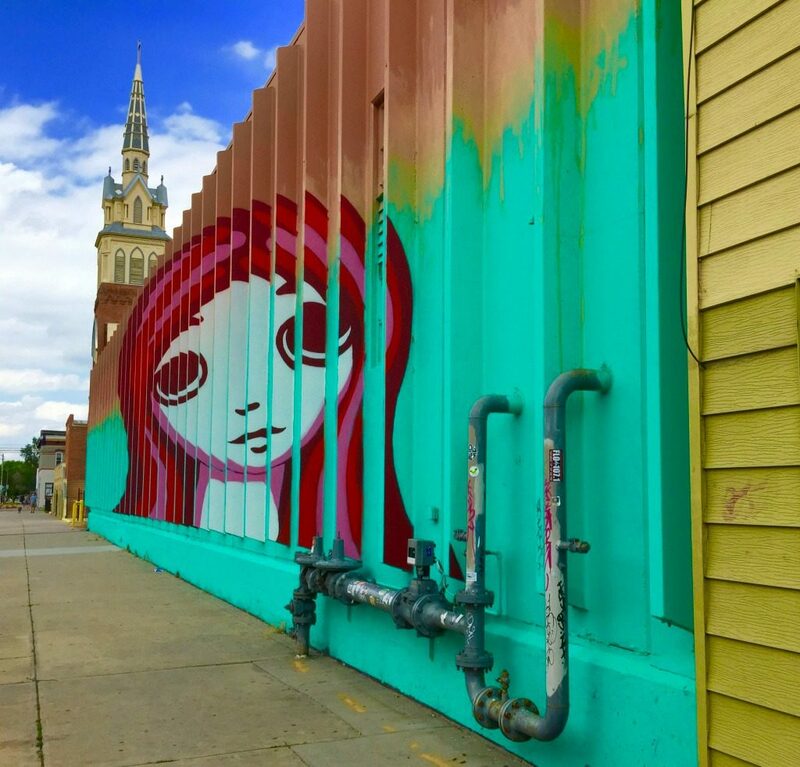 It’s a constantly evolving city with new stuff to explore each time I visit. 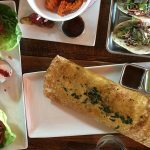 One new-to-me neighborhood I really enjoyed was River North, or RiNo. 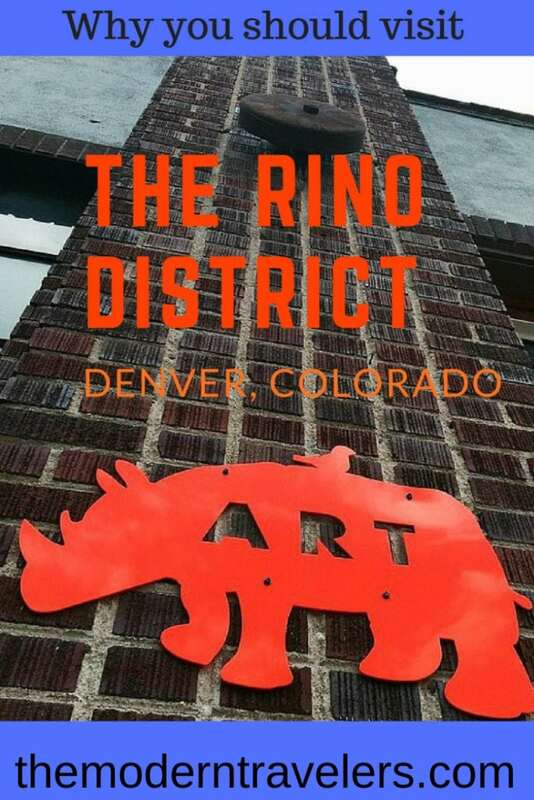 Colorful and full of street art, RiNo offers a collection of creative businesses, small batch coffee roasters, craft distillers and micro breweries–some of which are part of the Denver Beer Trail which is a sampler of some of Denver’s best microbreweries and gastro brewpubs. 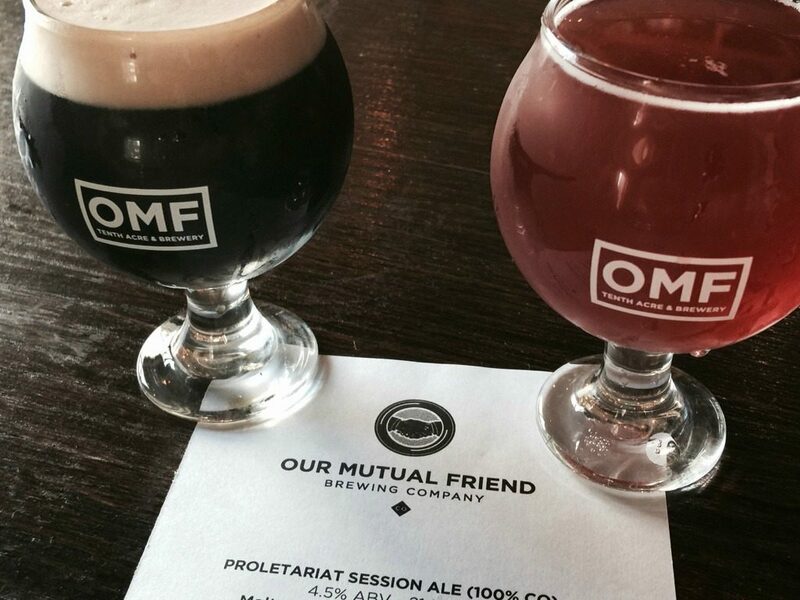 We started from downtown and just walked around and popped into various shops, galleries and cafes, landing for a while at Our Mutual Friend craft brewery. 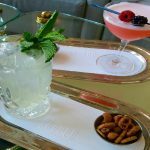 They were playing upbeat music and serving delicious beer. 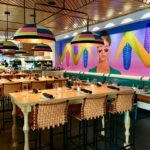 The atmosphere is relaxed with indoor and outdoor seating. 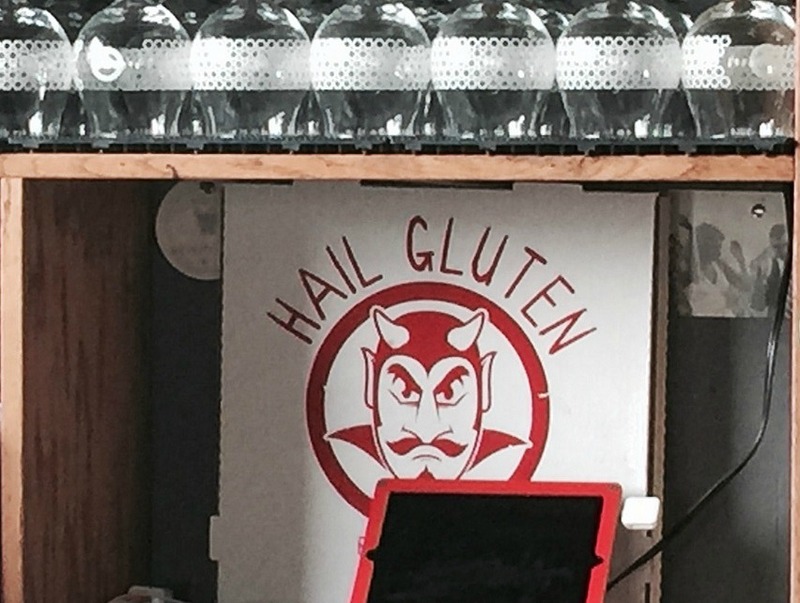 And I gotta say, they had me the second I saw the Hail Gluten sign. 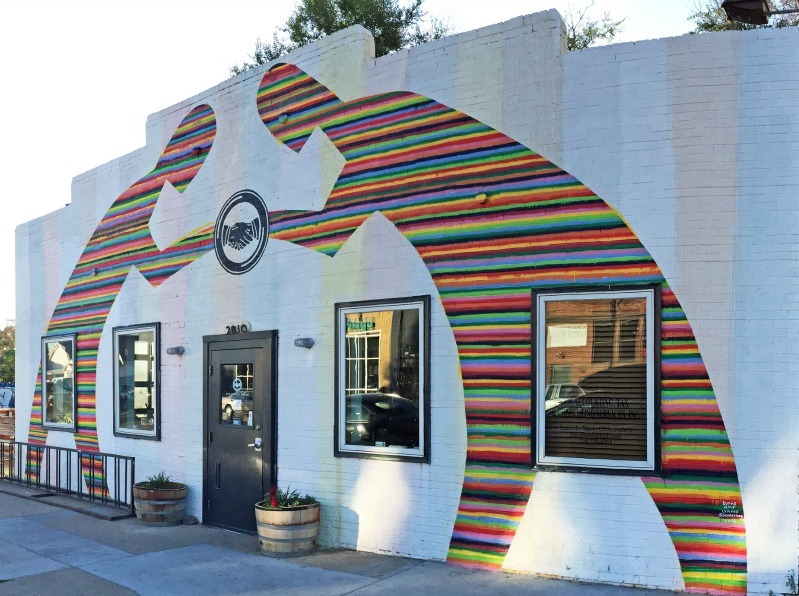 There is another interesting brewery within the RiNo district called the Crooked Stave, and that’s located in the Source building. They specialize in Sour Beer. 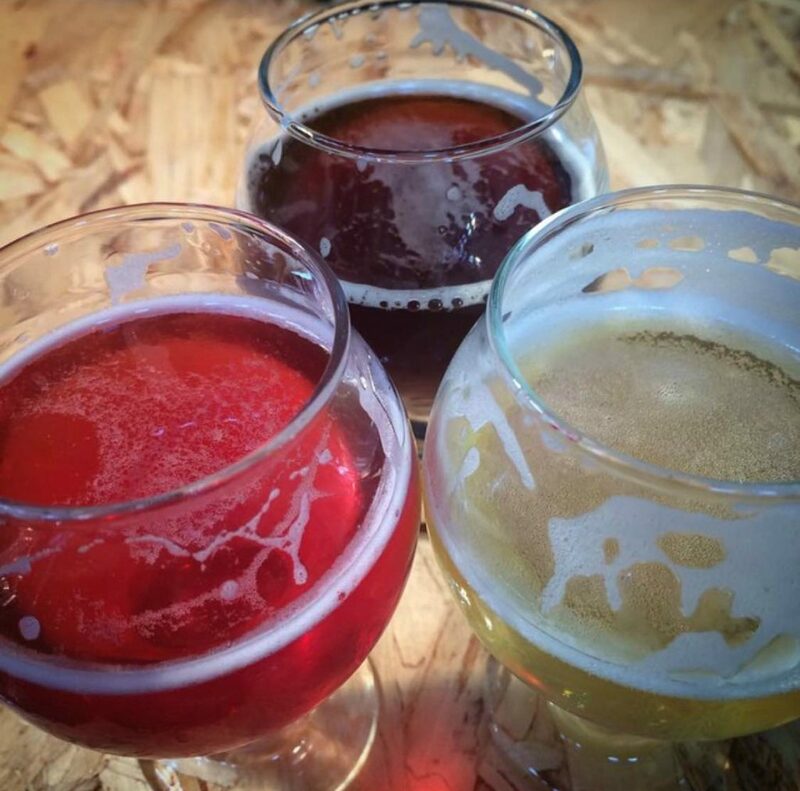 I’d never tried Sour Beer before, or even heard of it. It reminds me a lot of kombucha. 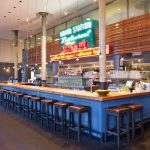 I’m usually a straight up Hefeweizen person, and occasionally a specialty beer like Java Lager or Apricot Ale. So I can’t say I loved the sour beer, but I’m picky. And I also can’t say I hated it. It was fun to try something new and different. 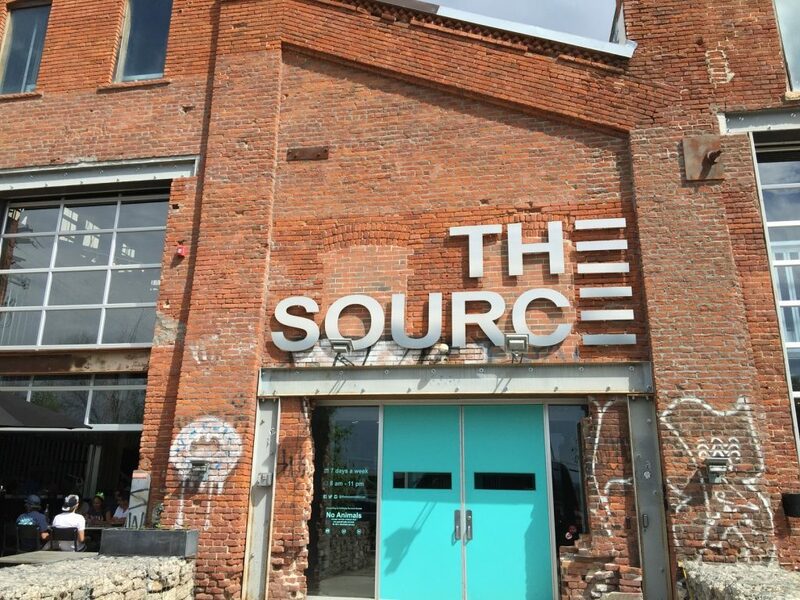 The Source building is a craft food market located in a former brick foundry building from the 1880’s. 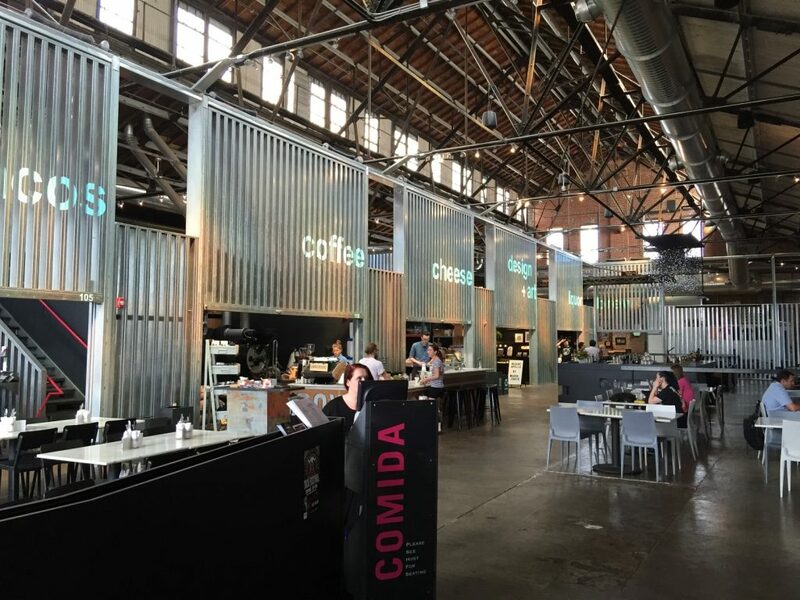 It’s warehouse chic and is filled with little shops, restaurants and small artisan markets with local goods. It’s a cool place. It’s always fun to find locally made goods when traveling. Not always easy to find, but it’s nice to support the community you’re visiting by buying local stuff to take home. 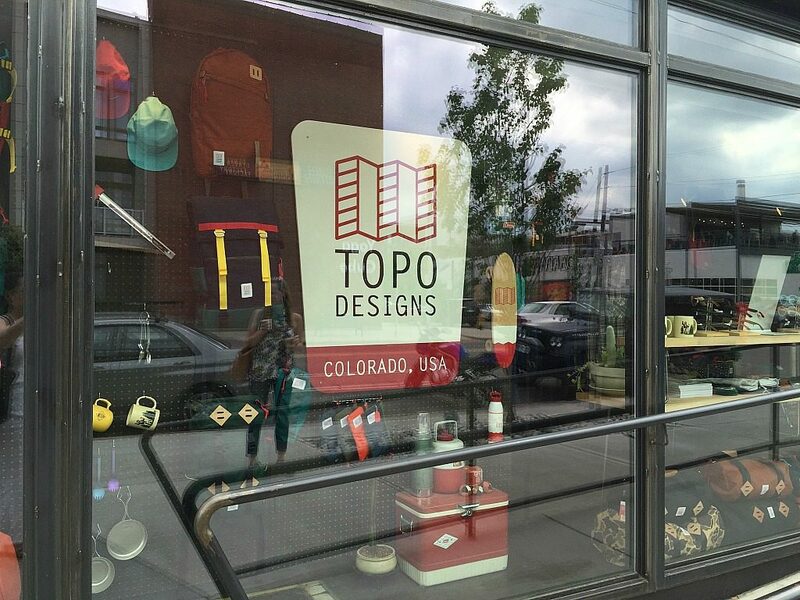 Topo is a local outdoor gear shop with simple, well made clothing and gear. 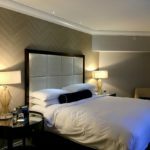 I really respond to simplicity and minimalism, and Topo appealed to me for that reason. 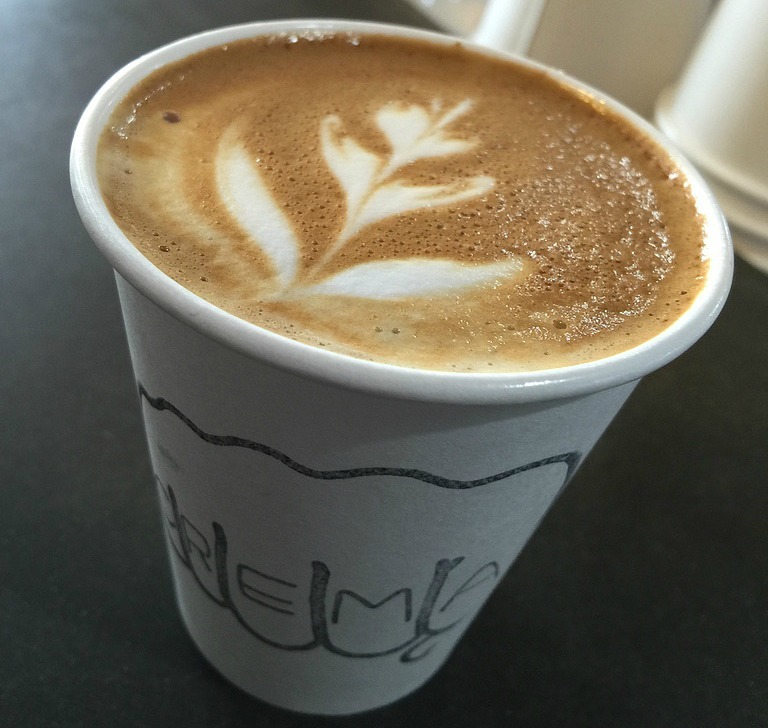 We ended our time in RiNo with some strong coffee from micro roaster Crema. 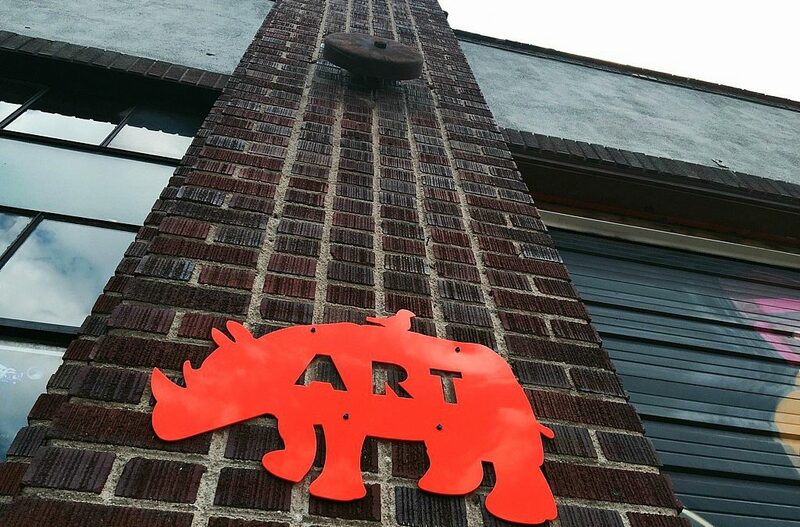 While in Denver, I recommend hanging out in RiNo for an afternoon. 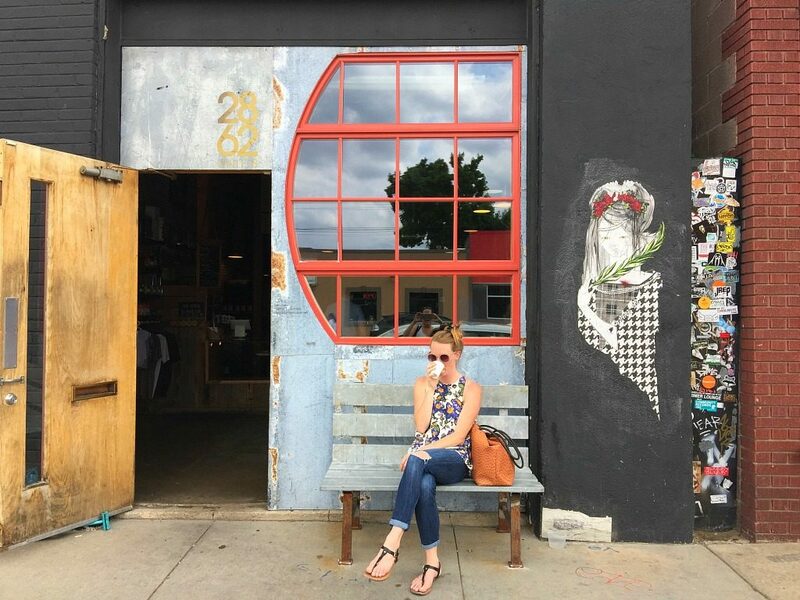 There are so many cute shops, cafes, brewpubs and restaurants to enjoy, you can just walk along and enjoy a drink here, a bite there, and pick up some local goods to bring home. 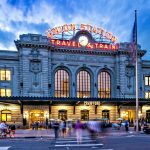 It’s refreshing and edgey and easy to access on foot from downtown Denver.